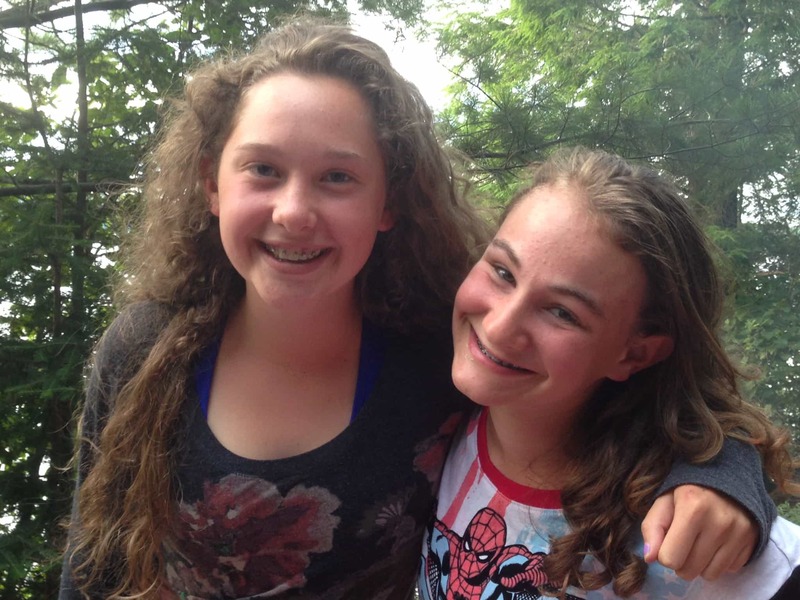 Camp Woodland | Best Summer Ever by Sarah H.
Best Summer Ever by Sarah H.
I heard as a kid that life is all about making memories that last your whole life through. Growing up I paid no attention to the deeper meaning behind that saying. I lived in a place where money was no issue. The houses in my neighborhood all looked the same. But, our house had something special because it was situated at the base of a mountain, and we had a garden and an endless forest for a backyard. I grew up traipsing and running around in the woods without a care in the world. But recently my universe came crashing down. We moved to a city that wasn’t in the mountains; it was a four hour drive to get back to the forest and giant garden. When my aunt suggested that I go to a camp in the middle of the Northwoods of Wisconsin, I was all in. My summer was starting to look a whole lot brighter! On the drive to camp, I was a nervous wreck. I had no idea of the magic Camp Woodland held within. I have found my home here. I have made friends that I will forever cherish and love. I have met people who have altered my view on the world. And, most importantly, I have made memories I will always hold close to my heart. 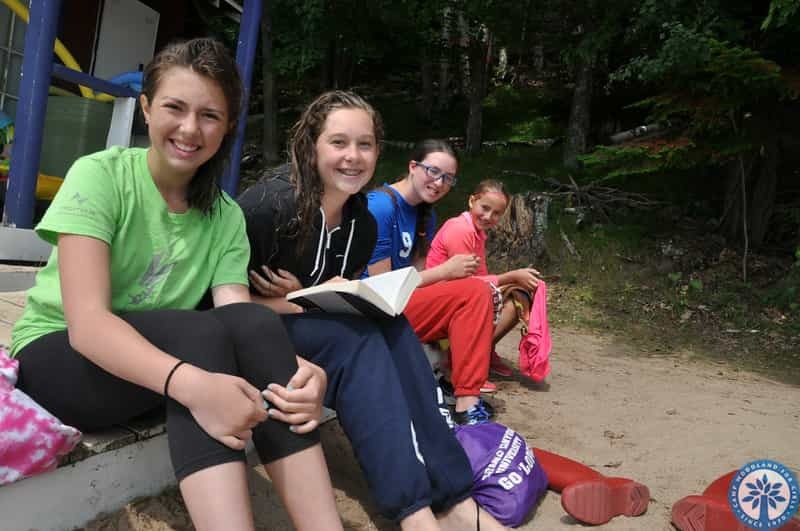 Camp is about letting go of what society expects of you and being yourself. Living with seven other people for 6 weeks can be hard, but in the end, you come out loving them more than you might think. Everyday I wake up and go to tennis, which is a sport I never thought I would like, but I love it! People say that Camp Woodland is magic, and I firmly believe that. It has the magic to give you the best summer ever. So for that, thank you Camp Woodland!